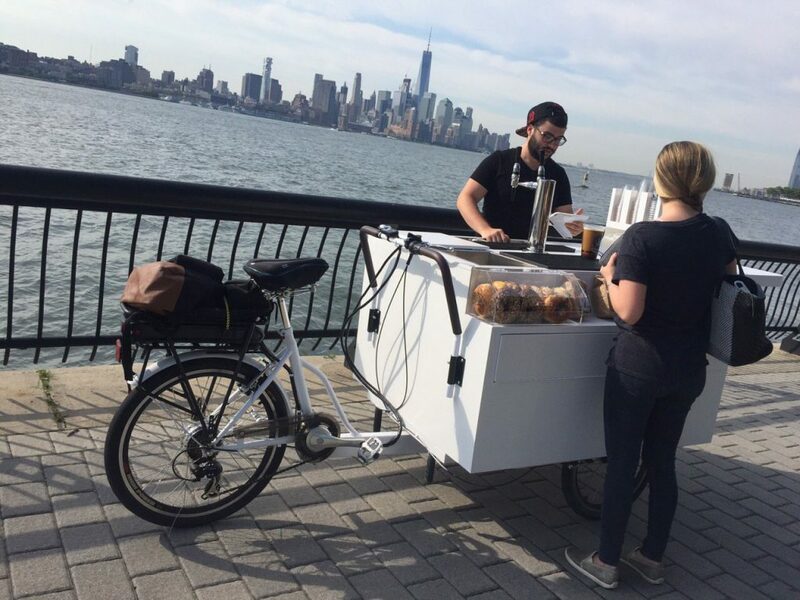 Move over food trucks, and make way for coffee bicycles. 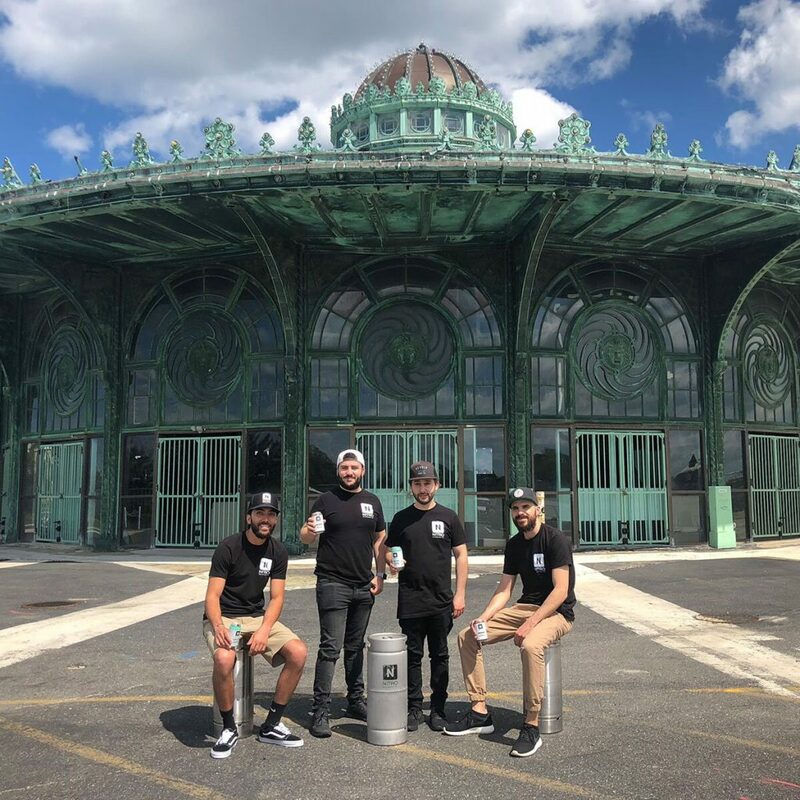 When Mike D’Amico, his brother, and two best friends started selling nitro cold brew coffee via tricked out bicycles in Asbury Park and Hoboken, New Jersey, the quartet knew they had a good product. But they knew their cold brew was really hot when customer feedback edged from devoted coffee enthusiasm to gotta-have-it-right-now adoration and pleading requests for D’Amico and crew to park their bikes directly outside office buildings so they’d never be too far away when a cold brew was needed. It was time to ride on to even bigger audiences. Find out how NITRO Beverage Co. used RangeMe to “pedal” their product to Whole Foods Market. From selling nitro cold brew from their bikes, the brothers and friends ventured into kegs of the cold brew, selling to restaurants and businesses. It was successful, but explaining the system was a much bigger challenge than riding around towns offering their product. “Selling kegerators to businesses that had never heard of a kegerator, and trying to pitch them to buy $800 worth of equipment and sell $5 cups of coffee was just unheard of at the time,” says Mike D’Amico, President of NITRO Beverage Co. “Three years ago, it just didn’t exist on the east coast.” It was a hurdle, but once the crew started gaining momentum, NITRO Beverage Co. became the name most associated with nitro cold brew in New Jersey. But the company’s ultimate goal was to move into ready-to-drink products, and they eventually got there, with their first canning run in April 2018. And from there, they started to climb, expanding their business to local markets and small chain markets in New Jersey. Then D’Amico heard about RangeMe and sped up their ride to the top. 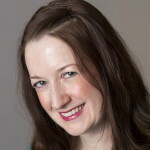 Once on the platform, D’Amico started contacting companies they wanted to work with, like Whole Foods, and received a pretty speedy response. “There’s nothing better than getting that response,” he says. 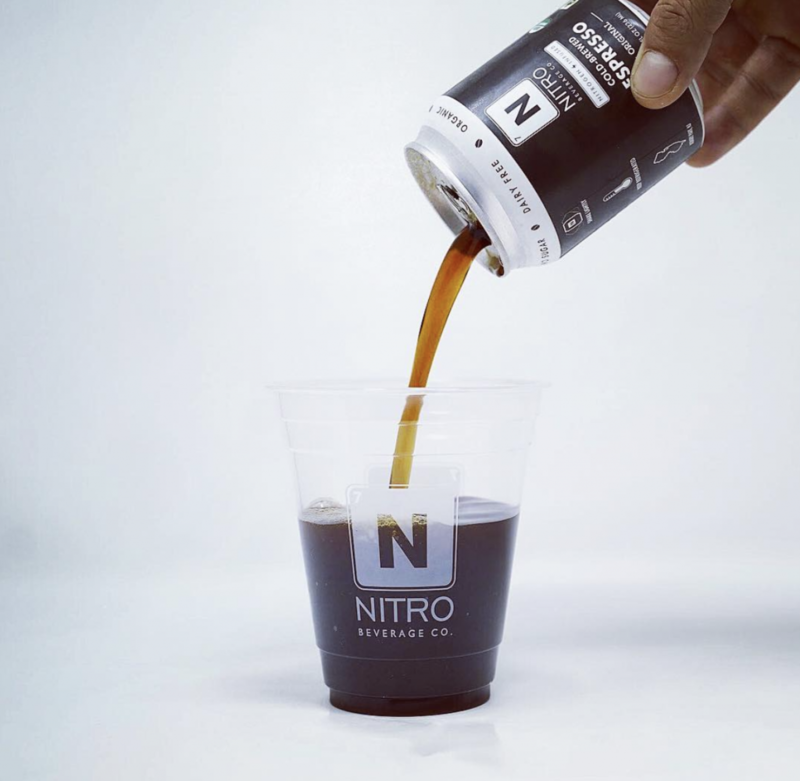 “We’re thrilled to be working with Whole Foods now on the local level.” As part of Whole Foods’ local brand program, NITRO Beverage Co. initially launched in one rural New Jersey store, and after seeing success there, they landed in a second store. NITRO Beverage Co.’s cold brew products are now currently in two of Whole Foods’ New Jersey stores, as part of their local brand program.